Republican Massachusetts Gov. Charlie Baker, at left, and his opponent in the 2018 election, Democrat Jay Gonzalez. Republican Gov. 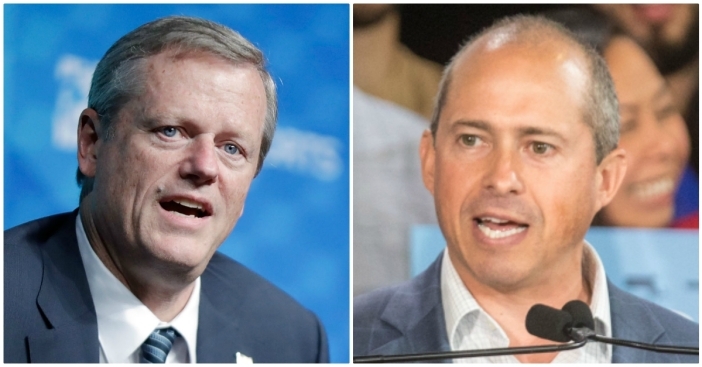 Charlie Baker and his Democratic challenger, Jay Gonzalez, are preparing to square off in their first debate of the fall campaign. The Democratic nominee was the state's top budget official under Baker's predecessor, former Democratic Gov. Deval Patrick. 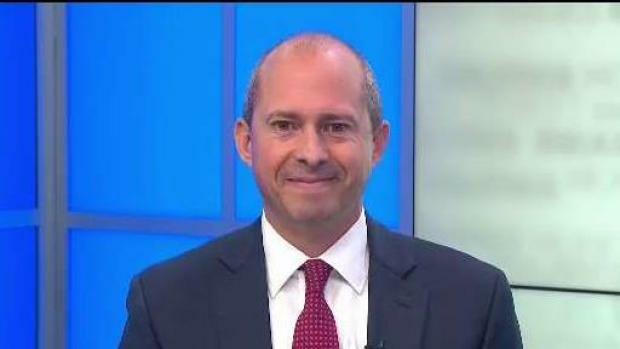 Jay Gonzalez, the Democratic nominee for Massachusetts governor, joins necn to talk about his race against Republican Gov. Charlie Baker.